A quick blog to let you know about a really fun challenge this week at OUTLAWZ CHALLENGES. For those of you who don't know about Outlawz...it's a challenge site which requires a membership (which is free), and they have a different challenge every day of the week. Join a challenge (or several) and share your creations for a chance to win some awesome prizes. With the countdown of the New Year behind us, we are all focusing on a making it the best one yet. This week's challenge will focus on numbers...25th anniversaries, 16th birthdays, 8th grade graduations, "Top 3" lists...to name a few. Whatever the CAS card or project theme, it must have a number represented and must be true to the CAS style. Thanks so much for stopping by and I wish you all a crafty week ahead!! 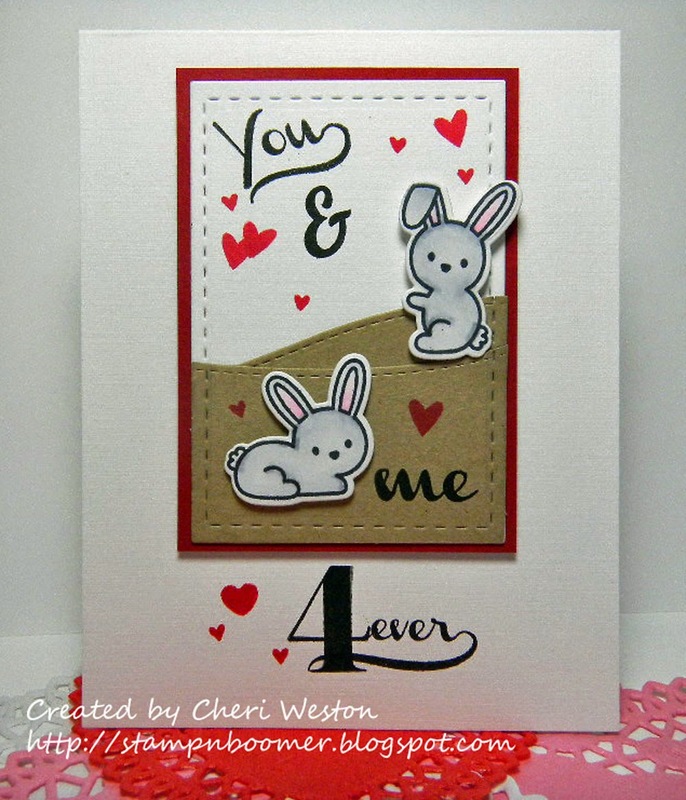 Awesome card and take on the sketch, Cheri. I will check out the challenges!